My name is Haydee Peterson and like my Grandmother and her mother before her, & her mother before her, I was born on, what is now, the Dutch side of St. Maarten. My ancestors have lived in St. Maarten & throughout the Caribbean basin for hundreds of years, I believe my perspective is pretty unique so I decided to share it here. Thank you for visiting my site, which is my way of sharing my love of St. Maarten. 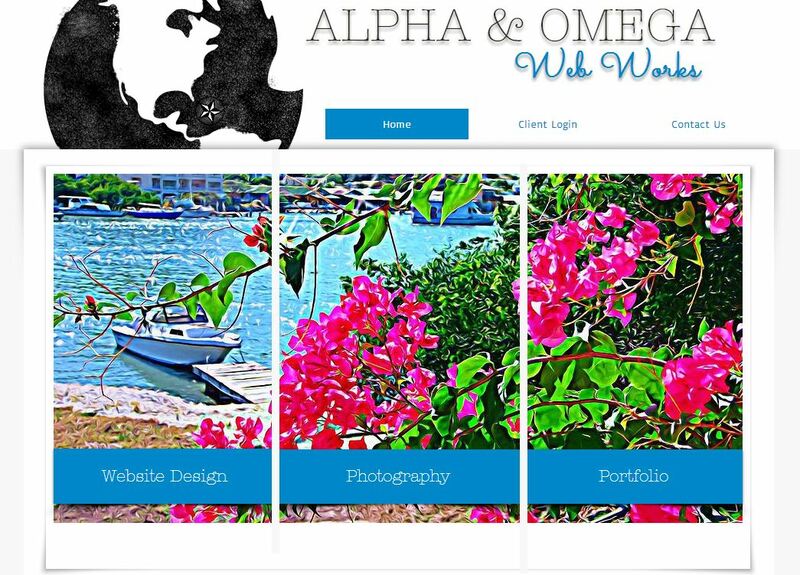 Visit Alpha & Omega Webworks right now! "If you're not supposed to' have Midnight snacks, then why is there a light in the fridge?" The first delicious thing I can remember eating as a small child were her tarts, she made coconut as well, but I love Guava. My Grandfather, who was from St. Barths, grew many types of fruit in the yard, and fresh ripe Guavas were my favorite, straight off the tree, seeds and all. But Guavas baked in homemade tarts were something else entirely, sweet, but not too sweet, tangy, but not tart and the texture of the fruit was soft and silky, but still retained a pleasant firmness that made all the difference. The buttery crust was the perfect foil for the distinctive flavor of heavenly Guava. Even though I rarely find good Guava Tarts these days, when I do, I am reminded of how fleeting the simple beautiful moments in life are, the smell of Guava stewing on my grandparents stove, the sound of my grandmother humming hymms while she stirred the pot, I am reminded of the things you never appreciate until they're gone. Please note that Eat St. Maarten is a ​Not-for-Profit Site, any monies received are used to pay the site expenses.